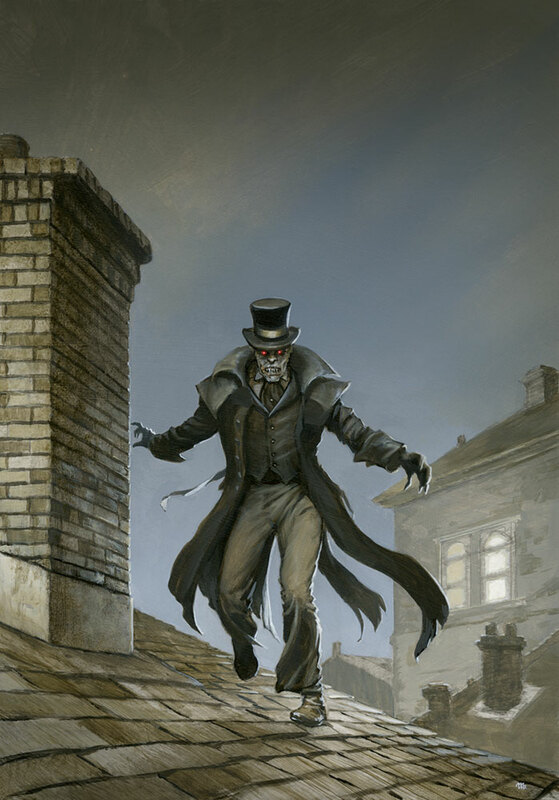 Acrylic painting done for the dust jacket of the Subterranean Press edition of the novel of the same name. For Lawson, the horrors that stalked the Civil War battlefield at Shiloh were more than just those of war. After being forcibly given the gift of undeath by the mysterious vampire queen LaRouge, Lawson chose to cling to what remained of his humanity and fought his way free of the Dark Societys clutches. 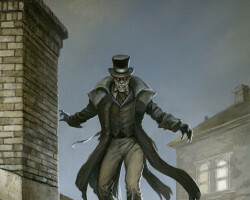 In the decades since, he has roamed late nineteenth-century America, doing what good he can as he travels by night, combating evils mundane and supernatural, and always seeking the key to regaining a mortal life. 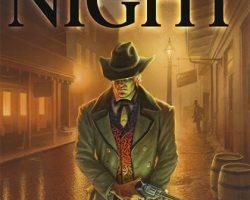 That key lies with his maker, and now Lawson hopes to find LaRouge at the heart of a Louisiana swamp with the aid of a haunted priest and an unexpected ally. 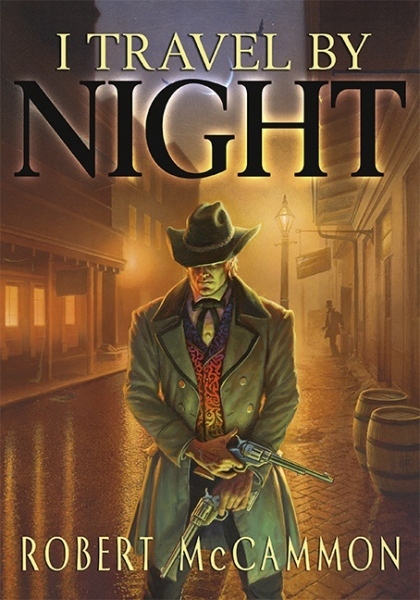 In the tornado-wracked ghost town of Nocturne, Lawson must face down monstrous enemies, the rising sun, and his own nature. Readers will not want to miss this thrilling new dark novella from a master storyteller.